Established in 2012, Fontana Hair is a barbershop that is backed by over 4 decades of proven excellence and unmatched reliability in the industry. Located at 12605 North Saguaro Boulevard in Fountain Hills, AZ, we serve the haircut, hair styling, and hair coloring needs of customers coming from all parts of Fountain Hills and surrounding areas. 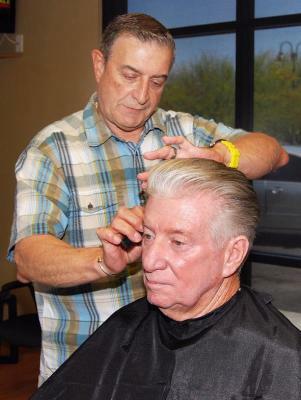 As the premier barbershop Fountain Hills men turn to for quality haircuts, we make sure that each person who walks in is given the same high-quality personalized service our loyal customers have come to love and expect from us over the years. Here at Fontana Hair, we are committed to delivering total customer satisfaction with each client served. From start to finish, you can be sure that we'll do our best to deliver the precise results you want - or even better! 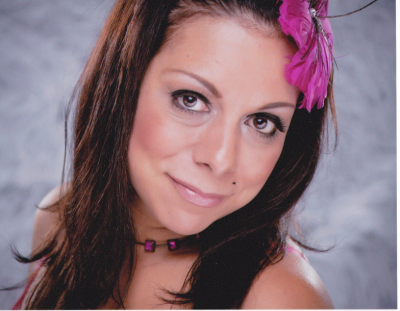 Sal, the owner, and operator of Fontana Hair is one of the most easily recognizable faces in the Fountain Hills community. 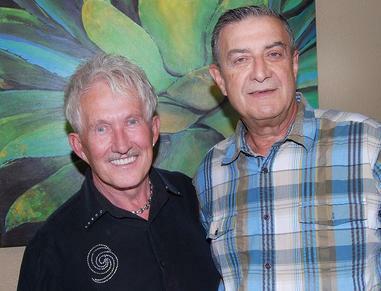 He is the former owner of Mama's Italian Kitchen and has been in the hair business for the past 40 years. When you come to us here at Fontana Hair, it's always like coming home. You see friendly, familiar faces, always ready to provide you with the quality barber services you love.